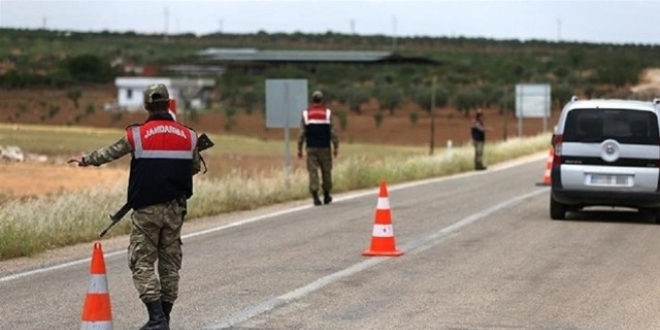 At least 4 people were detained near Turkey’s Greek border in Edirne province, media reported on Wednesday. Gendarmerie stopped a car near Tayakadın village in Edirne and caught 4 people along with 2 smugglers on the car, in accordance with an earlier tip-off about alleged escapers to Greece. State-run Anadolu news agency said the detainees were on their way to escape the would-be arrest over their alleged ties to the Gulen movement. While the three of the suspects were jailed pending trial, interrogation was still ongoing for the remaining on Wednesday.